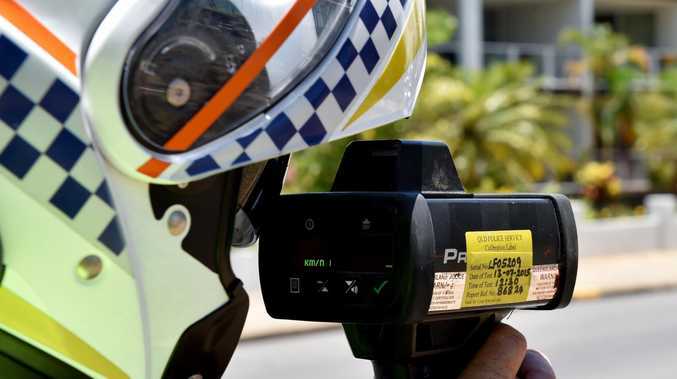 A NANANGO man has been fined $435 after exceeding the speed limit by 21km/h. Kingaroy police intercepted the 47-year-old Nanango man's green Holden sedan on Kingaroy Cooyar Rd on Wednesday, February 20 at 1.45pm. Police officers recorded he was driving 121km/h in a 100km/h zone. The man was issued an infringement notice for exceeding the speed and lost four points. Earlier the same day, a Bli Bli man was was recorded driving his Toyota Hilux 115km/h in a 100km/h zone on the D'Aguilar Highway at 6.46am. The 33-year-old man was issued an infringement notice for exceeding the speed. He was fined $261 and three points. Kingaroy police issued a total of 20 infringement notices for life endangering traffic offences and performed 166 roadside breath tests.